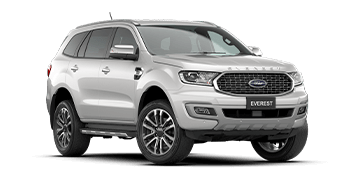 Motorama Ford Moorooka has a long history of supporting the local community in Brisbane - and we’re proud to be one of the largest Ford dealerships in Queensland. 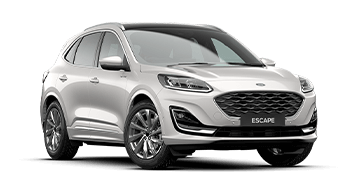 Our dealership network stretches across eighteen new and used car dealers and service centres and with over 500 employees in the Motorama Group, Motorama Ford Moorooka has a wealth of experience in sales and service to provide you the best experience possible with your Ford. 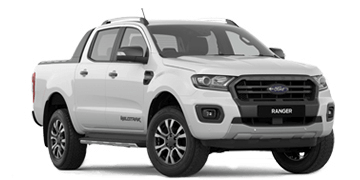 At Motorama Ford Moorooka, we look after all the aspects of your Ford - from sales to service and everything in between. 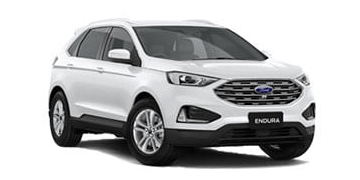 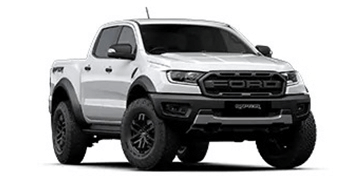 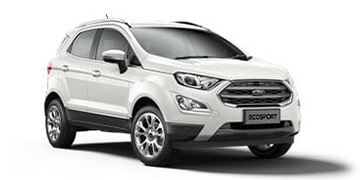 Whether you need to finance a Ford, maintain or upgrade your Ford using genuine parts and accessories, Motorama Ford Moorooka is here to help.